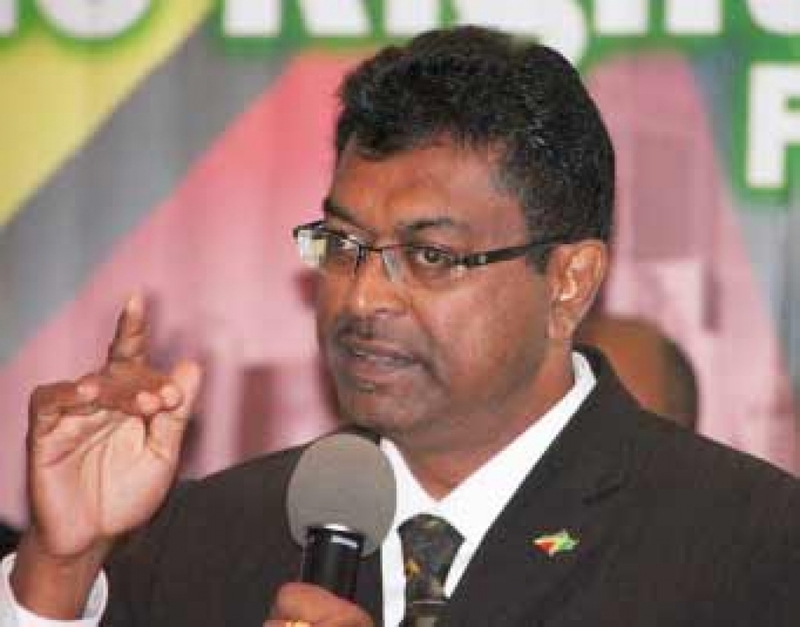 Newly appointed Minister of Public Security, Khemraj Ramjattan plans to launch a wide-ranging probe into the alleged sale of Guyanese visas and citizenship to mainly Chinese, Indians and Brazilians. Describing the alleged racket as “huge,” he said a named official collected millions of dollars from staff from two major Asian companies to grant citizenship. “I will call for all the files. I want as many files as possible in relation to this citizenship thing because it is going to be investigated thoroughly as to who granted what and on the basis of what,” said Ramjattan. The Public Security Minister said he was reliably informed that a Guyanese envoy was bullied by a former top government official to grant citizenship to at least 300 Chinese regardless of whether they were skilled or unskilled. Rohee urged his accusers to “produce the evidence. Let them go ahead and do what they have to do. They are in charge. Offered an opportunity to give a clear-cut denial, Rohee simply stuck to his line. The Public Security Minister did not rule out the possibility of Guyana seeking assistance from the United States (US) or Britain in the probe. If that atrocity did occur, I doubt very much that those involved left any evidence lying around. I’m sure the shredder machines were working over time prior to the election.